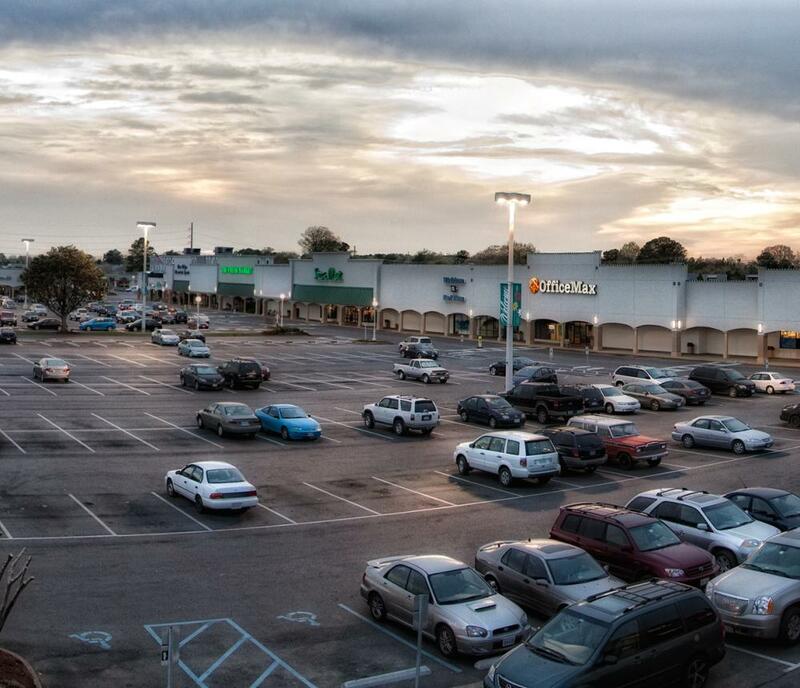 THE SHOPS AT HILLTOP: EVERYTHING YOU LOVE, JUST MINUTES FROM THE BEACH. A UNIQUE COLLECTION OF 120 SHOPS & RESTAURANTS. 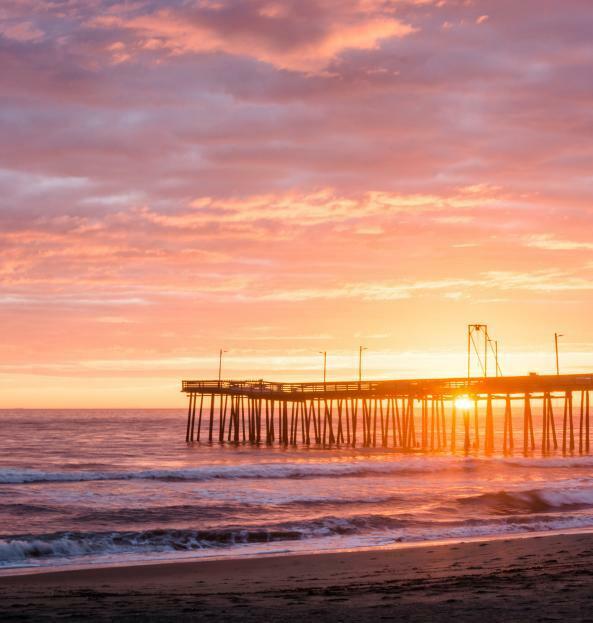 Conveniently located just 5 minutes from the oceanfront, The Shops At Hilltop is the premier shopping destination in Virginia Beach. Discover a fascinating mix of shops, boutiques, specialty stores, services, and restaurants – more than 120 in all! 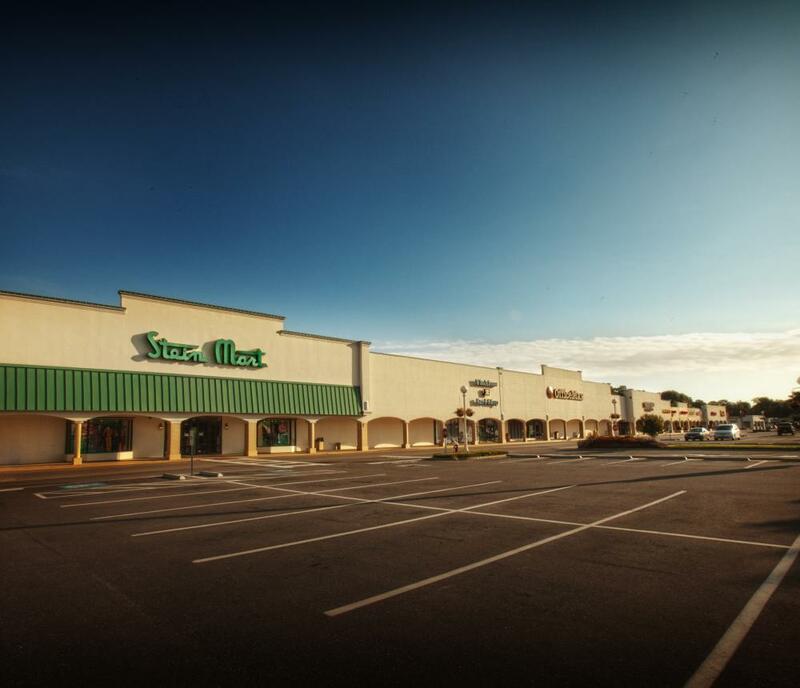 Enjoy a unique blend of shops brimming with contemporary and classic apparel, exquisite gifts, and fine or casual dining options. Find the latest fashion trends, gorgeous jewelry, and decorative home accents in a beautiful and inviting setting. Whether you visit for an afternoon or the day, you’ll enjoy an exceptional experience every time you visit. 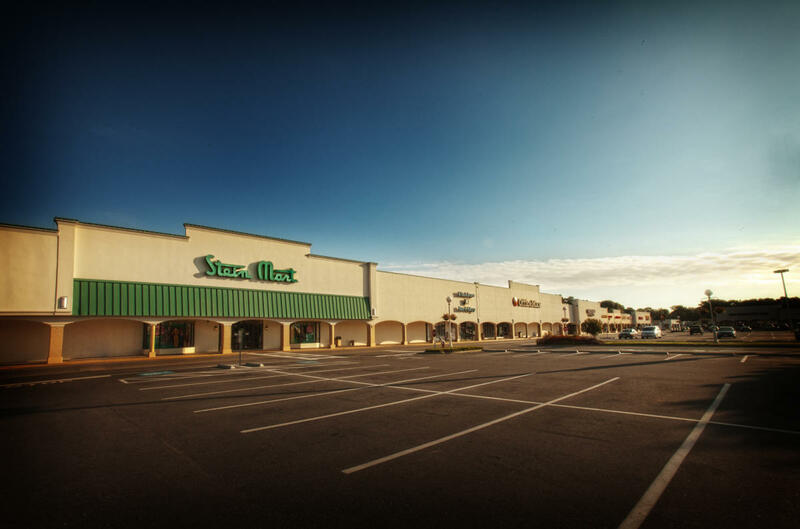 Visit us soon and see why The Shops At Hilltop is Virginia Beach’s best one-stop shopping address. Operating Hours: General hours: Monday - Saturday 10 am to 6 pm, but several restaurants and other businesses open before 10 am and after 6pm. Open Sunday 11 am to 5 pm. 12 to 3:30 p.m. Two carriages running simultaneously.